We are agents and work with buyers and sellers all around the world.We deal in :used rails,HMS 1&2,copper cathodes,copper wire scrap,aluminum ingots.manganese ore,bauxite,copper ore and so on. We are a trading and logistics company based in Calgary Canada. 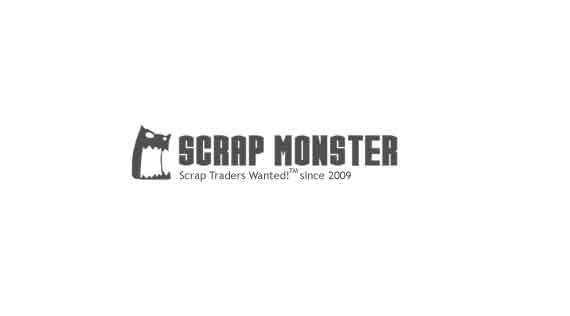 We have access to quality scrap suppliers in western Canada and can offer full range of services including freight. We are a seller of Used Rails R65. We are not Brokers. We are the Seller. Located in Toronto, E&S Enterprise has partners in the Middle East and Europe and active in export and import.